Bordeaux barrel - second-hand - 3 years - 225 litres - galvanised hoops. 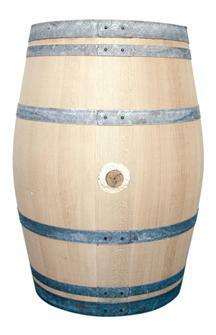 French oak barrel - 28 litres. Hoops in galvanised steel. Made in France. 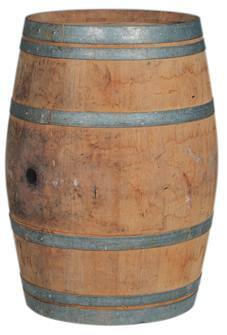 French oak barrel - 55 litres. Hoops in galvanised steel. Made in France. 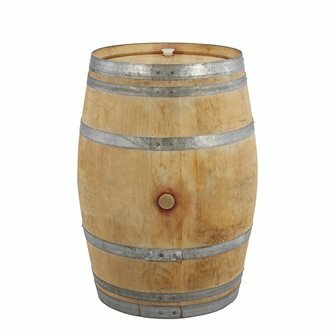 French oak barrel - 110 litres. Hoops in galvanised steel. Made in France. 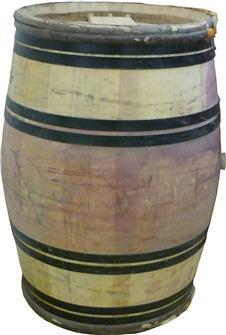 Bordeaux barrel - second-hand - 3 years - 225 litres - fully restored. 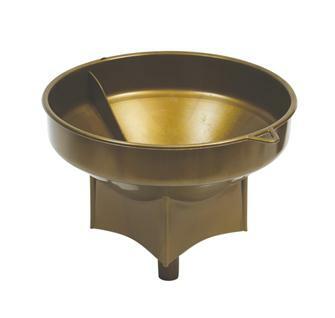 Second hand Bordeau barrel, 3 years old, 225 litres with chestnut bands. New 225 litre barrel from Bordeaux. French made. 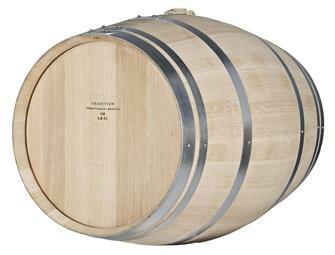 Bordeaux oak barrel - second-hand - 3 years - 225 litres - galvanised hoops - Grand Cru.